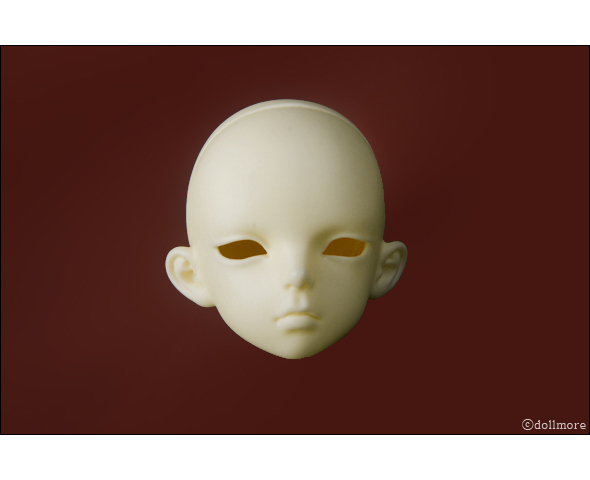 * Notice: We sell this yellowed kids doll pado head with 30% off price. and decided to sell them in 30% off price. If you are interested in this head, we suggest you buy it asap. We plan to end to sell it after selling out this head. All purchase of this head is final. * Notice: It fits well to most MSD doll body.